At Gretna Medical Center, our facilities are designed to the highest degree of patient care and support. 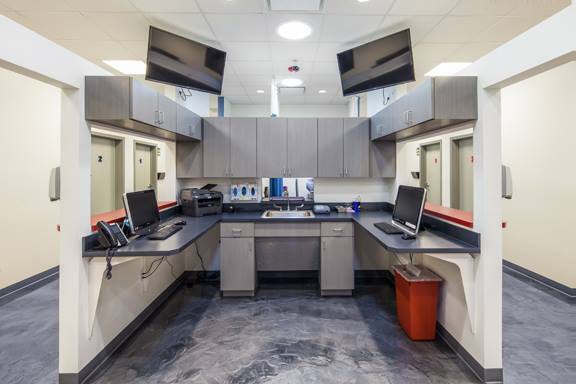 We are one of the most comprehensive health centers in the region, and our facilities are truly state-of-the-art. Learn more about our healthcare center facility today, and do not hesitate to reach out if you have a question or concern. We are a modern pediatric center serving children from birth through adulthood. As a pediatric medical center, we offer a wide range of services for your children including vaccinations all the way to physicals. Regularly seeing a primary care doctor is crucial when you are trying to maintain good health and prevent diseases. 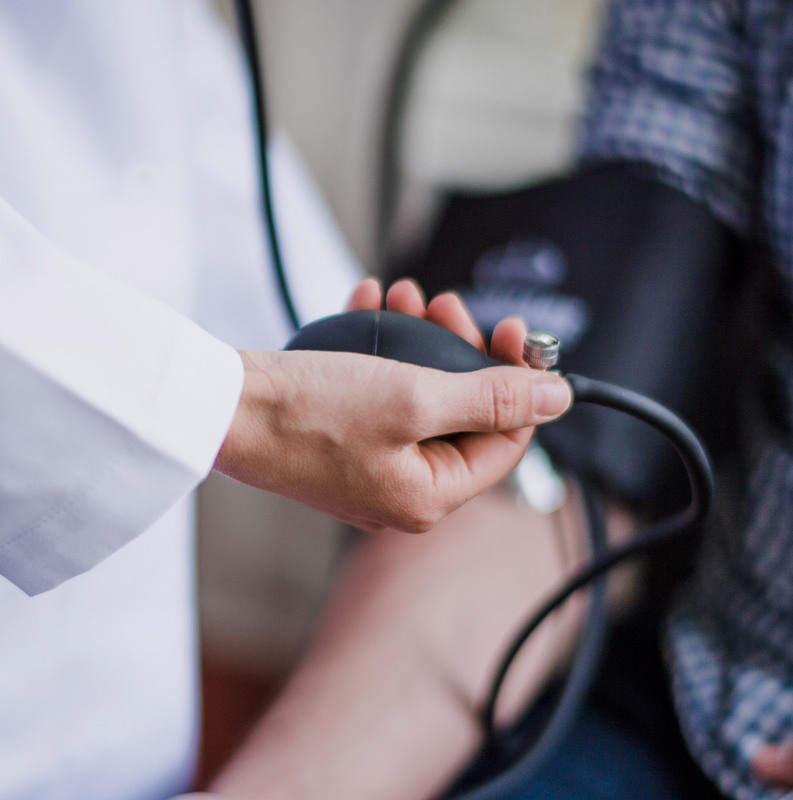 Our providers are here to help manage your chronic conditions such as high blood pressure, high cholesterol, and more. A quick and affordable alternative to an emergency room visit, we can diagnose and treat your non-life-threatening illnesses and injuries. We also perform diagnostics tests that require urine and blood-testing for your health needs.